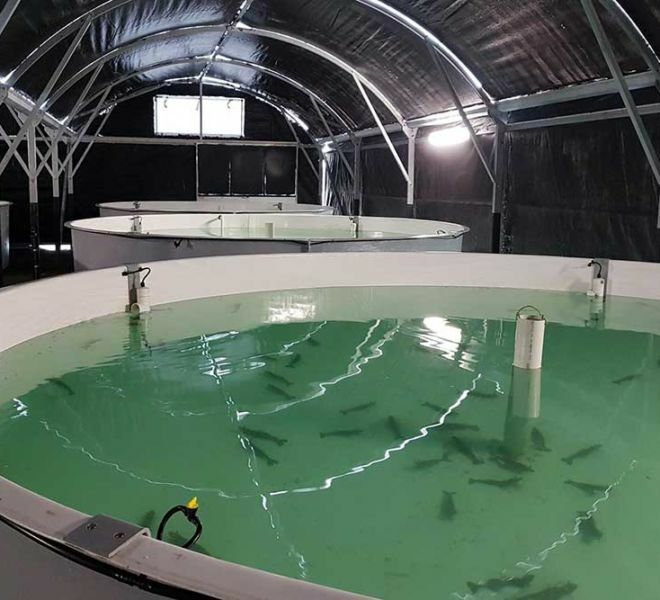 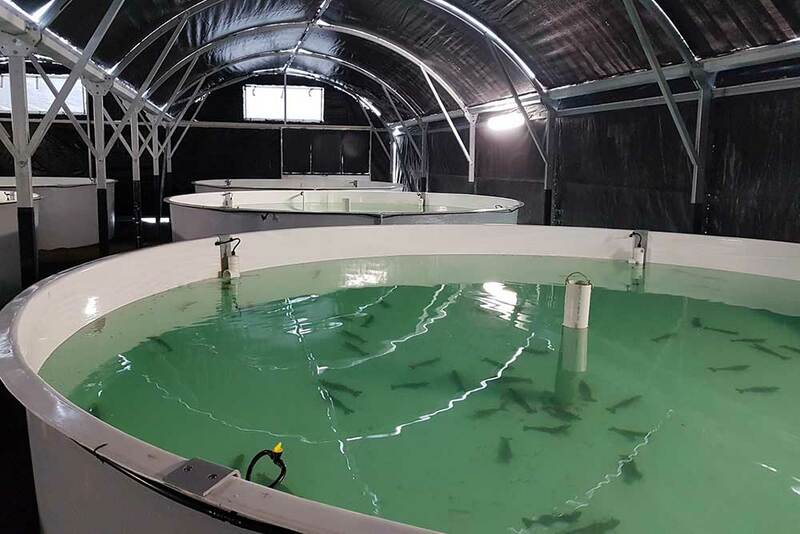 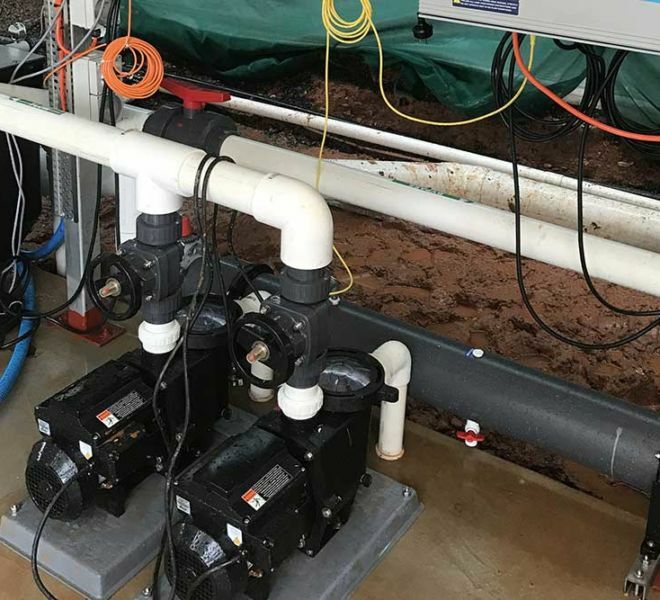 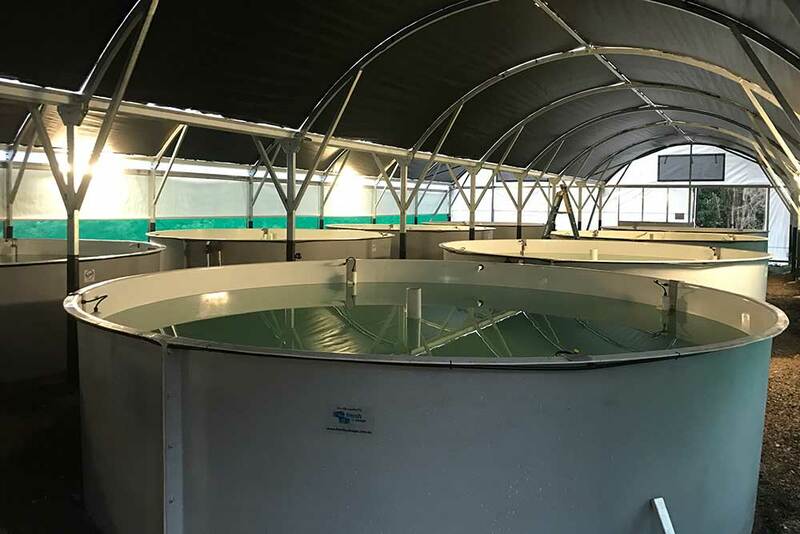 FBD completed the design, supply and installation for Seafarm’s new Prawn Broodstock system at their hatchery outside of Innisfail, Queensland. 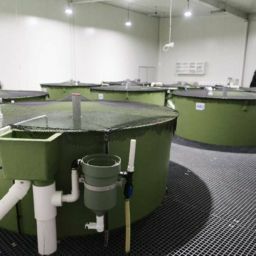 This system is to further the research on prawn broodstock and domestication to reduce the need for wild caught stock. 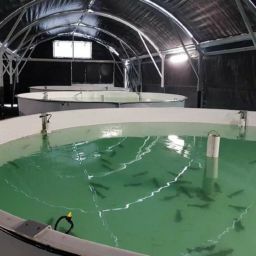 This was a joint project between Seafarms and James Cook University. 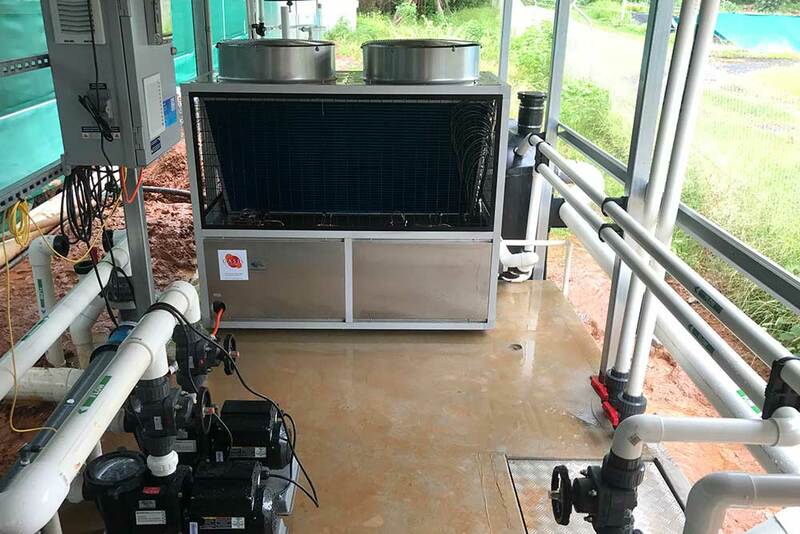 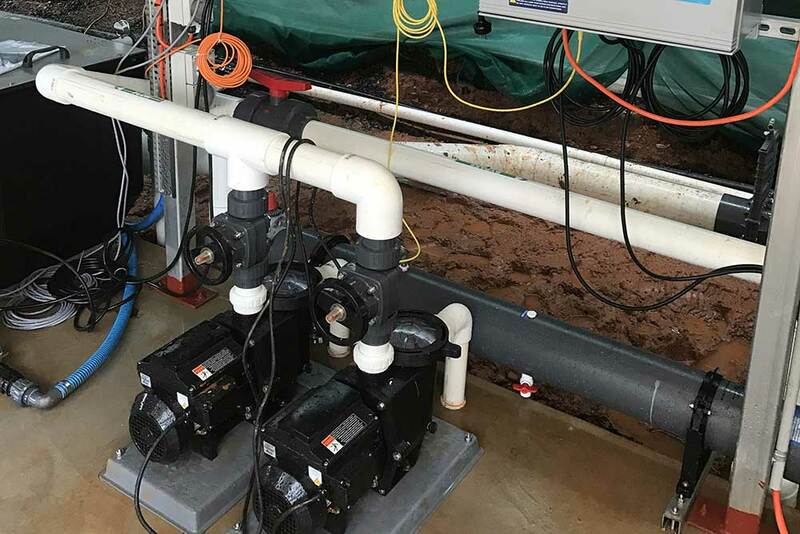 The system comprised of 16 x 10,000L tanks run by two independent filtration systems. 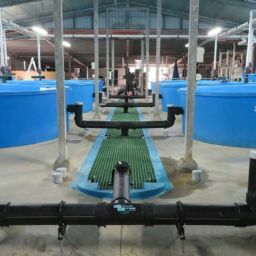 Each tank uses airlifts to increase tank water movement and waste removal. 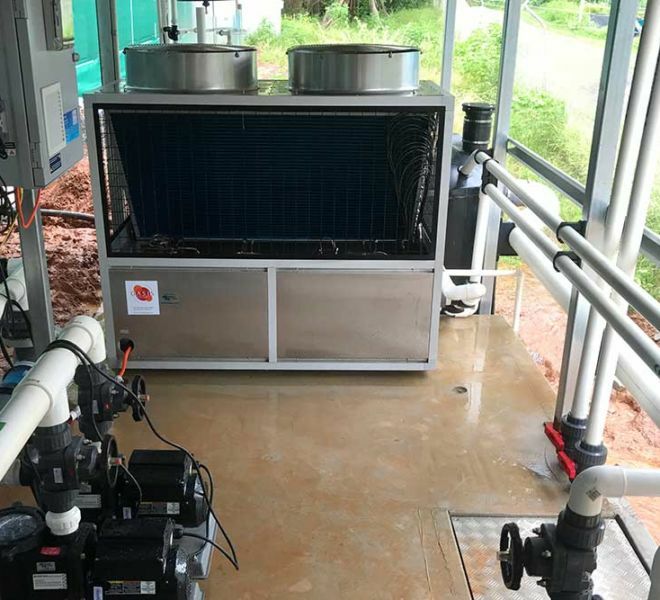 The system includes Faivre Drum Filters, RK2 Fractionators, MBBR Bio-Filters, Pentair UV Sterilizers and Sparus Pumps with Constant Flow Technology and Oasis Heat Pumps. 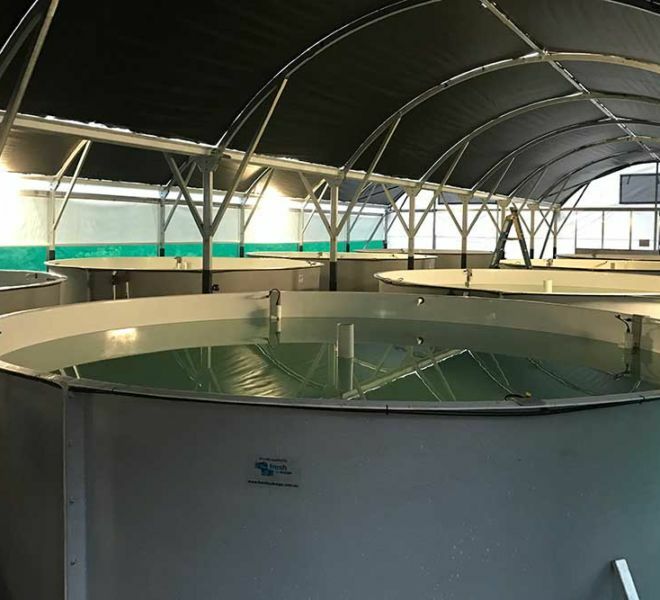 The research conducted at this facility will benefit the entire prawn industry and we are grateful we could be involved with this project.